The American Pharmacy Alliance is a technology partnership of leading pharmacy software companies that supply prescription processing systems to more than 16,000 independent and small chain pharmacies throughout the United States. APA programs help community pharmacies significantly expand their value to patients and to the health care delivery system, and at the same time help other industry partners achieve their patient care and business goals. Drug manufacturers, wholesalers, pharmacy benefits managers, managed care organizations, and others are able to recruit and service independent and small chain pharmacies with the same efficiencies and economies as large chain and mail-order pharmacies. The APA and its members quite simply provide a higher level of access to many pharmacies and patients. The APA provides a single business and communication point through which many pharmacies and patients can benefit from APA sponsored programs. These programs are made possible through this HIPAA and HITECH compliant data channel that allows members to easily integrate with their/other channel partners. 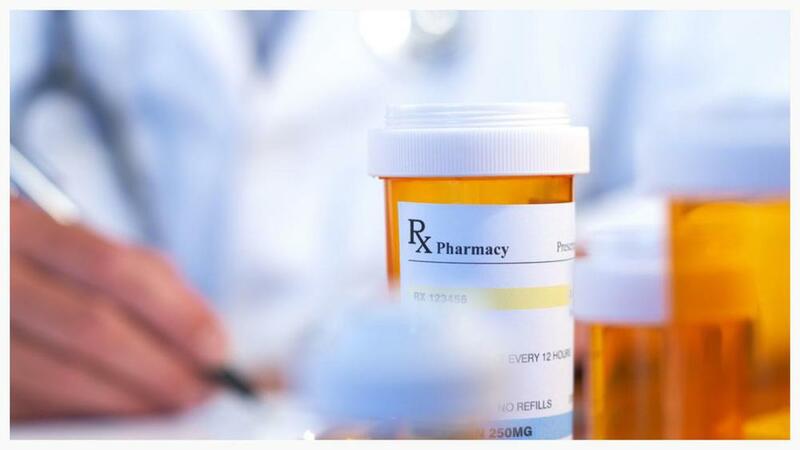 Over 50% of all prescribed patient medications are not taken properly and the avoidable costs from such medication non-adherence are over $100 billion per year. The APA, its channel partners and community pharmacies have teamed up to address this issue head-on with several different programs. These programs provide a consistent and highly efficient means by which compliance and non-adherence strategies can be implemented and measured, and a mechanism by which targeted educational information can be communicated to pharmacists and patients.